Jorge joined Continuant as a Customer Service Representative in July 2016. In just one short year on the job, Jorge’s skills at delivering excellent customer service helped earn him a promotion to the position of Named Account Manager, and now Customer Experience Supervisor, where he continues to provide customers with the best experience possible. 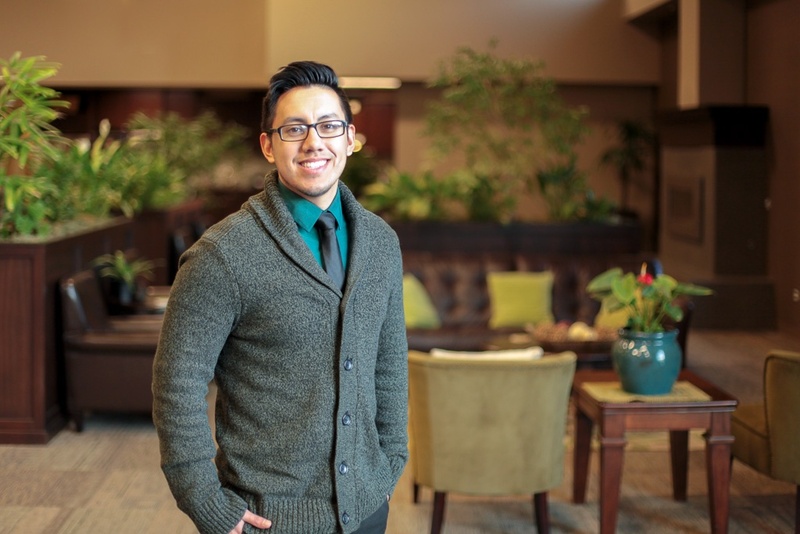 Prior to joining Continuant, Jorge worked in food service and attended Pierce College, where he studied nursing. A native of Washington State, Jorge enjoys running and competes in local marathons. He also enjoys exploring the outdoors, salmon fishing, and traveling with his wife.